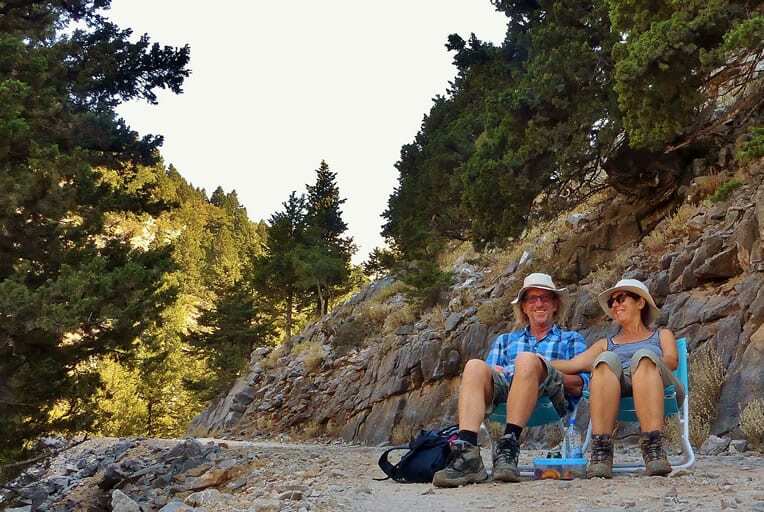 We find most people, even if they come with plans to tour the island, end up just revelling in the views, and soaking up the very special atmosphere here at Panokosmos – “On Top of the World”. Here you can relax, contemplate, distance yourself from busy lives, stresses and worries. Take a different perspective on life, step back and rethink, or just chill out, contemplate and be! But there are plenty of activities to occupy you, when you feel like getting out! 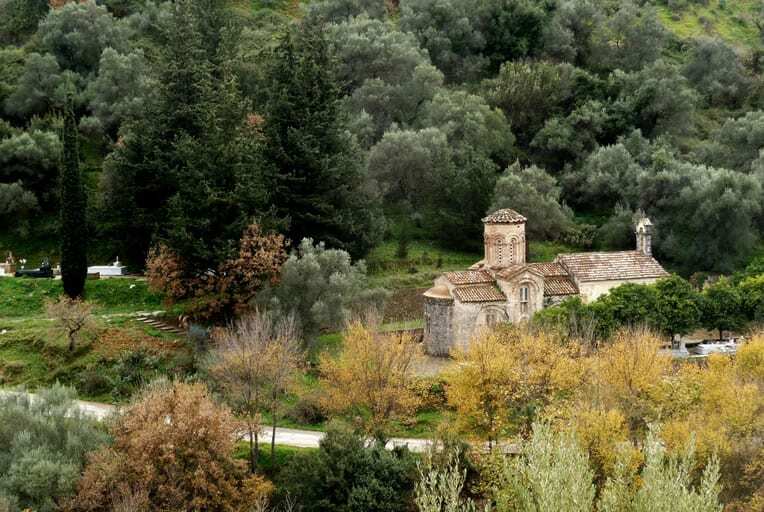 Take a bracing hike in the mountains, or a stroll in a local mountain village; meander in shady pine forest, explore tiny out of the way chapels, skirt the sea shore and clamber around the cliffs – there are endless walking options. In the summer there are often concerts of Cretan music – the lyra and bouzouki – which are very popular with Greeks and offer a startling contrast to Western music. 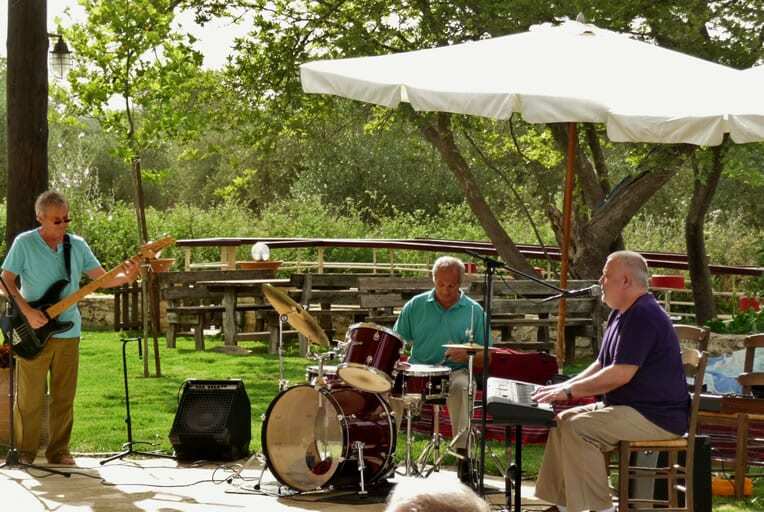 The only summer jazz festival on Crete takes place in Vamos, with a wide range of internationally recognised Greek and expatriate jazz musicians, and there is a vibrant and popular Arts Group in the area. 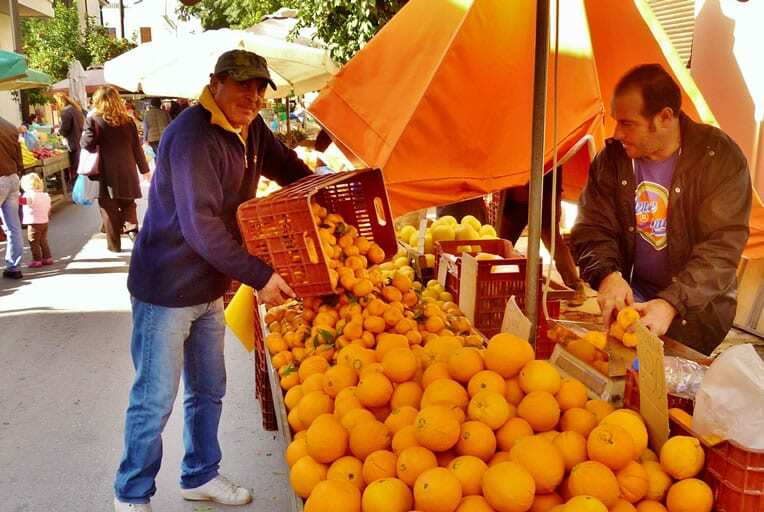 Find out of the way tavernas and kafenia – we know many interesting places – where you can sample the best of Cretan cuisine – traditional or with a modern twist. 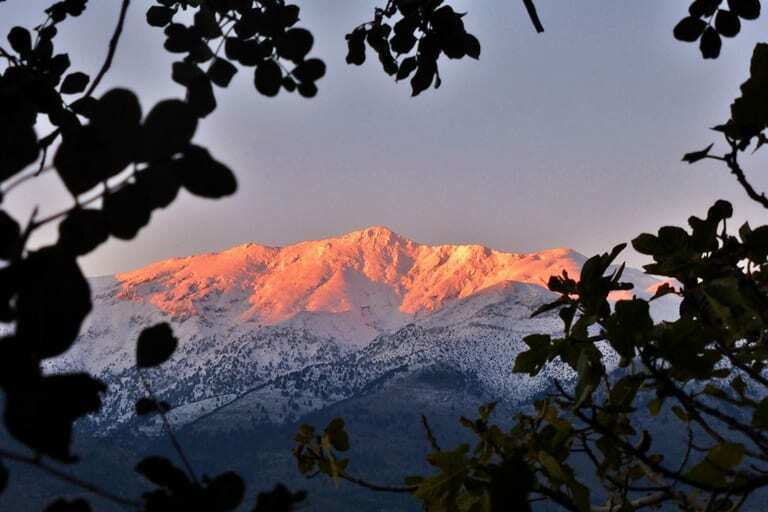 Find out where the locals go… Taste some good local Cretan wines – full of character, hints of thyme covered slopes and sun drenched rocky slopes. 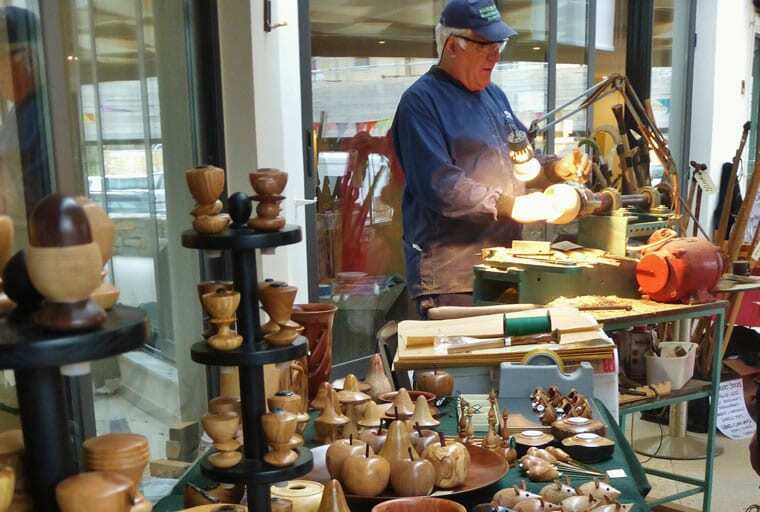 Visit local potters creatively interpreting Cretan and modern themes, sculptors, see traditional Cretan knives, or feel superbly soft Greek silk – grown, woven and sewn locally, in both traditional and imaginative modern designs. Or get measured up for a full Cretan costume, and the knee length boots! Nature is all around – in an endless panorama of mountains, olive covered slopes, jagged rocky gorges, and the intense blue of the Mediterranean sea. For a deeper understanding, visit the botanical gardens, or go bird watching at the lakeside park. Cretan history goes back 5000 years – trace out the Minoan civilisation in sites in Chania, or locally at Aptera. There are well preserved Roman cisterns here, as well as more recent occupations – the Turkish fort overlooks Souda Bay. Visit fascinating museums in Chania, or go to see the wonderful frescos in local village churches, or the Roman mosaic at the basilica in Almeryda.